PRE Labs now offers Outlast temperature regulating fabrics! 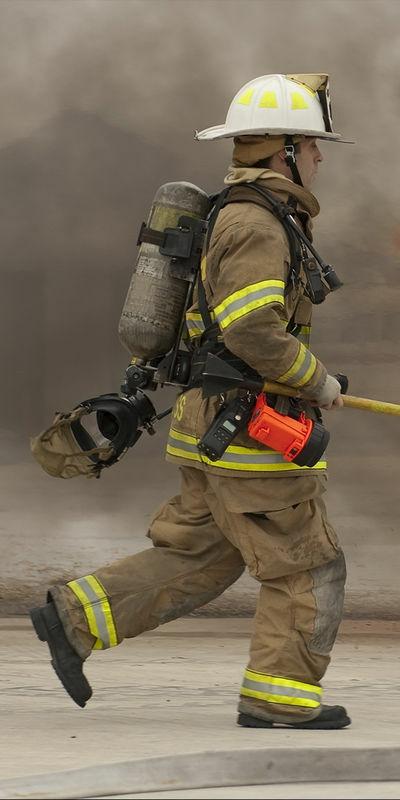 PRE Labs is one of North America’s most trusted manufacturers of innovative body armour solutions. 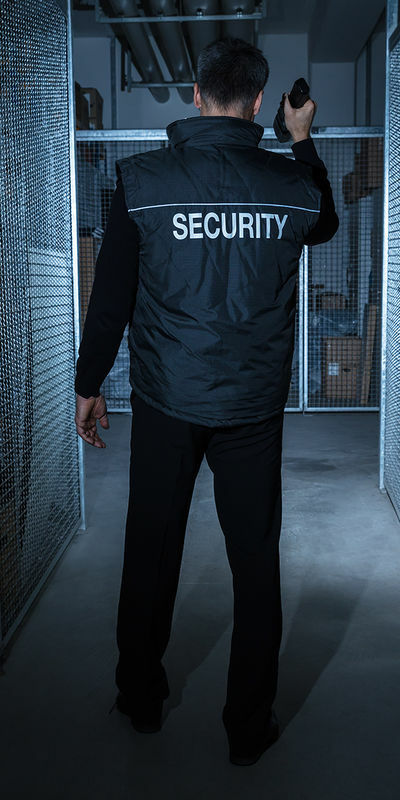 Harnessing exclusive technologies developed by both scientists and former security and defense professionals, we produce armour that provides superior protection, is lightweight, fits perfectly and is exceptionally comfortable. 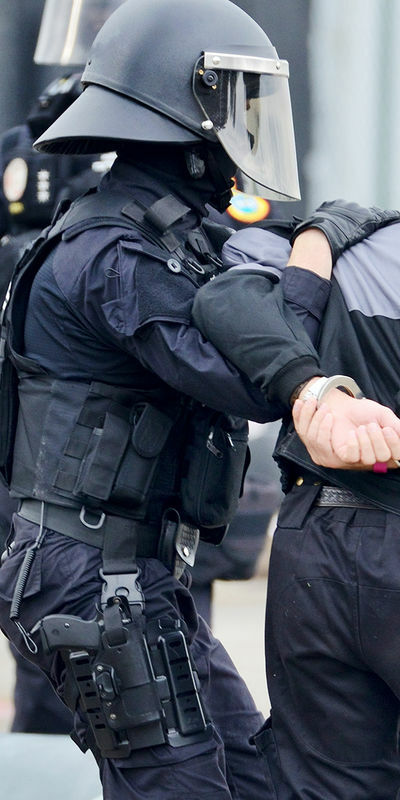 All of our solutions are certified to domestic and international standards including the National Institute of Justice 0101.06 compliance protocols. When you’re on the front line in PRE Labs armour, you know you’re wearing the best. The PRE Labs armour products that leave our state-of-the-art facility incorporate new materials, technologies and fitting methods to offer the ultimate in everyday comfort. The Hopi consider Cheveyo to be a spirit warrior. As a spirit warrior, you are visionary, a skilled peacemaker and possess a deep understanding of the laws of harmony and balance. In the Blackfoot Nation, the word for Golden Eagle is Peta. The Golden Eagle represents courage, wisdom and strength. Dyami is the word for eagle in Sioux language. The eagle represents courage, wisdom and strength. The Navaho name their warrior daughters Anaba to ensure they return from war. Anaba are visionary skilled peacemakers, and possess a deep understanding of the laws of harmony and balance. In the Athabascan language, Denali is considered “The Great One”; above and beyond the rest. In the Sioux language, Akecheta is a fighter, powerful and complete. One who makes a difference in the world.
" I discovered Pre-Labs while looking to equip my new department with body armour. 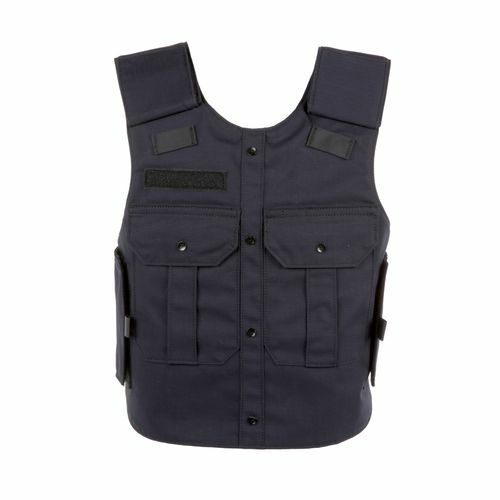 I was looking for a particular design for our carriers, and a particular threat level protection. 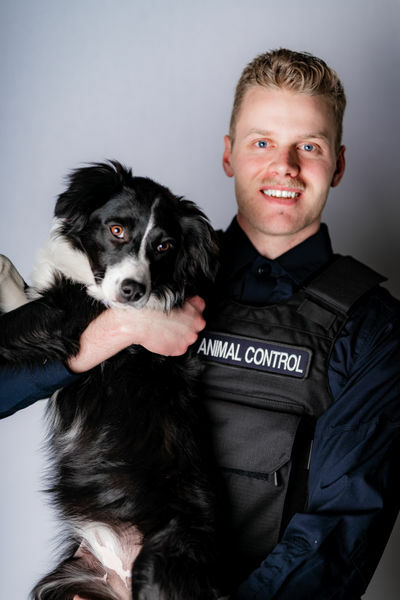 Having previously tri[...] "
" I honestly didn't think I would ever find a vest with all the custom options I needed with a comfortable fit until I found Pre Lab Inc. After a tour of the facility and speaking with the Pre Lab Inc t[...] "
" We have had our vests for over 4 months now and are continuously satisfied with the quality of vests PRE LABS made for us! 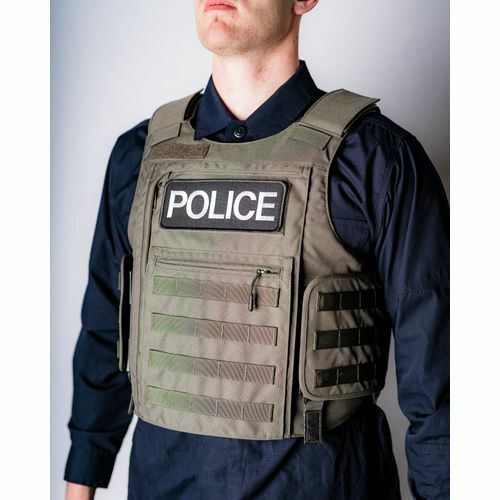 The features the vests come with not only make us feel comfortable but more p[...] "
Hillary M. and Nick D.
Ballistic performance, lightweight, and superbly comfortable. 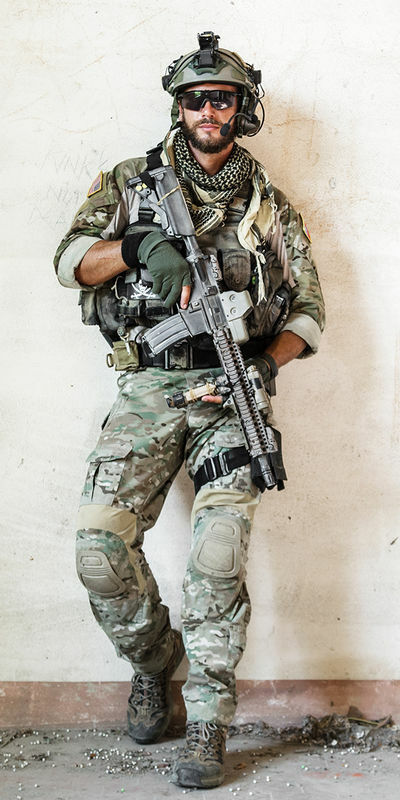 Performance and comfort are the two most important features when considering purchasing your body armour. 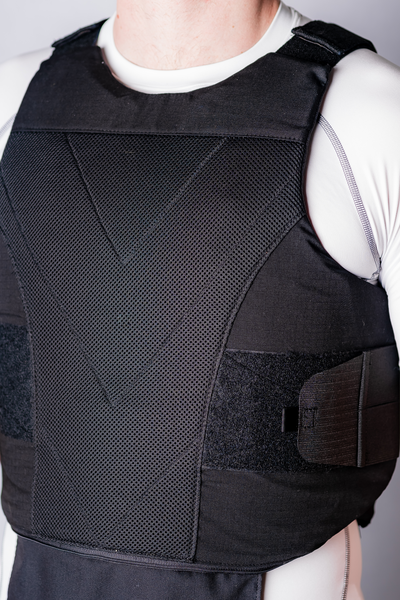 At PRE Labs we have decades of experience designing armour solutions that are exceptionally high in ballistic performance, lightweight and due to the cut and fit of the armour panels superbly comfortable. 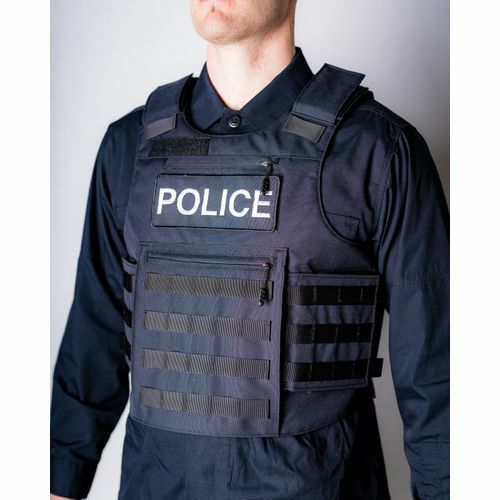 At PRE Labs, we strive to develop protective police and military gear that is more advanced and reliable than anything else on the market. When it comes to our customer service, we have the same commitment to the highest standards. 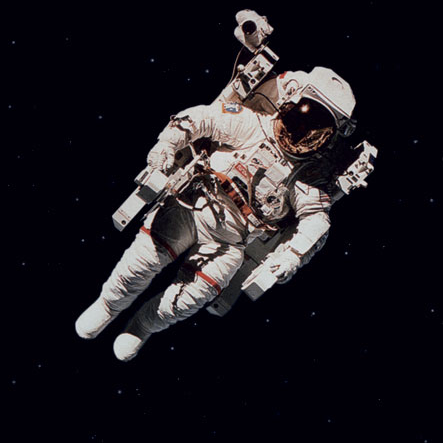 PRE Labs is founded on the idea that through continuous innovation and the science of survival, our products will protect you in the most extreme conditions. 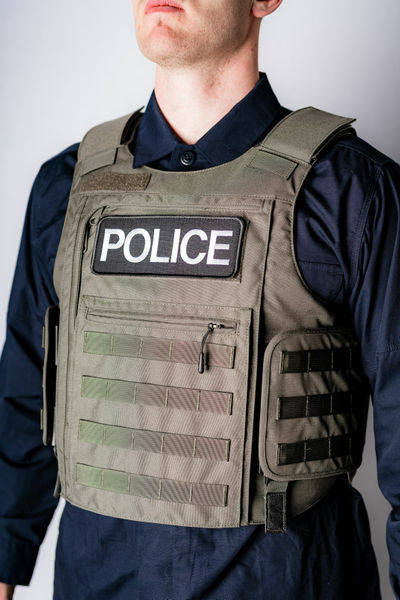 The search for military and police gear that offers superior performance, fit and comfort led us to develop a suite of body armour products now used and trusted by organizations across North America. 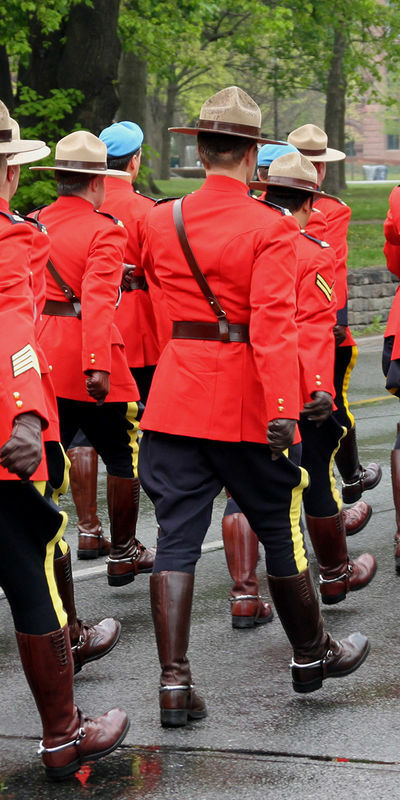 When it comes to your body armour, every detail counts. At PRE Labs, we guarantee the products we’re manufacturing are of the highest standards. Delivering on that promise starts and ends with a commitment to developing the best armour solutions we can make.